Considered as a Holy Spiritual place. NB Not for commercial use. CONTACT US for details if required. 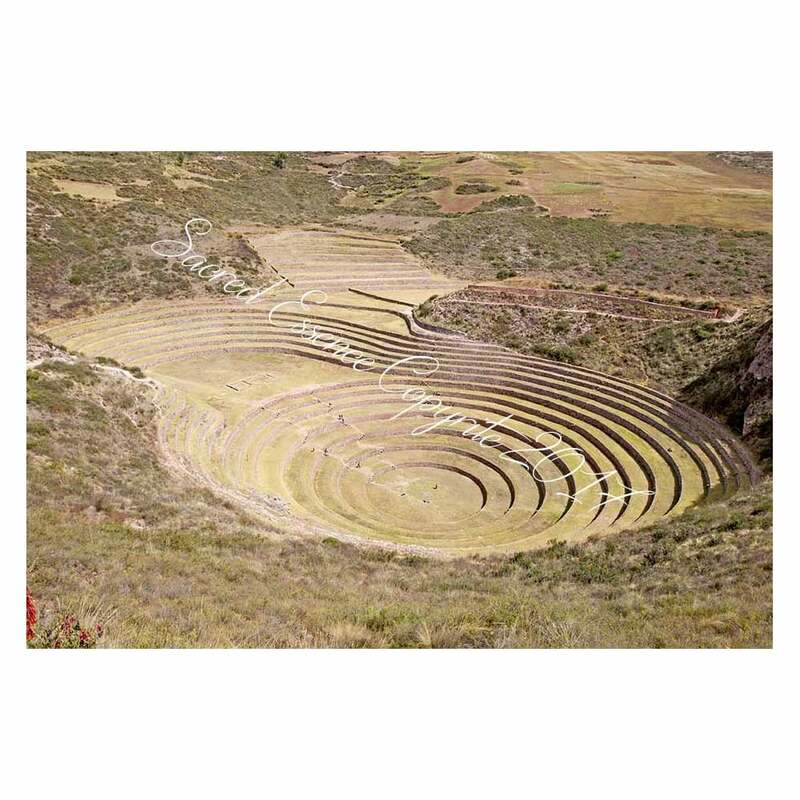 30% of the proceeds on the sale of this image are donated to Planaterra Peru to help developing areas. Image available as: High Resolution Digital Jpg file.